Education is very important in Islam. 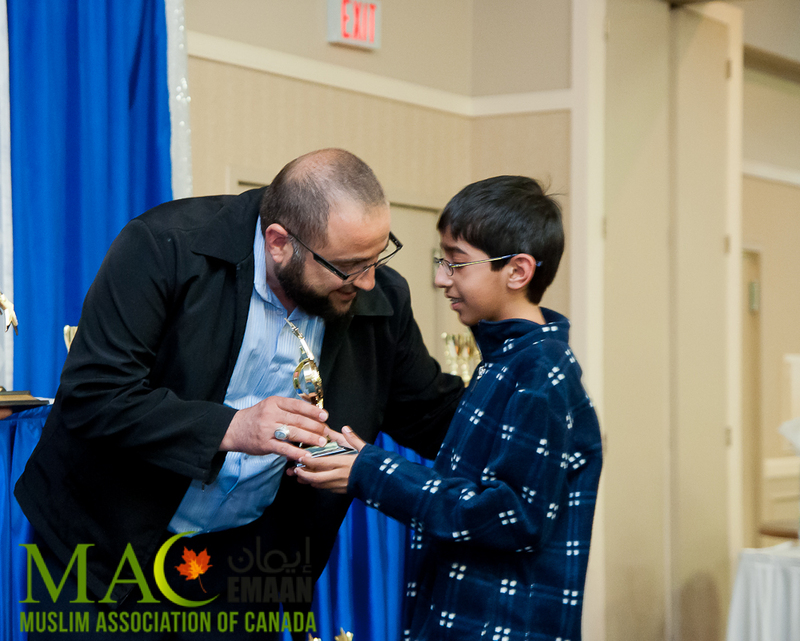 The Muslim Association of Canada is organizing this program, Educational Muslim Achievement Awards Night (EMAAN), an apex event that honors and recognizes students for their achievements over the past academic year. EMAAN is a national program with an objective to encourage youth in our community to seek knowledge by furthering their education, to contribute positively to society and to celebrate Muslim student achievements. EMAAN is completely implemented, organized, and executed by the efforts of volunteers, who play a vital role in its success. 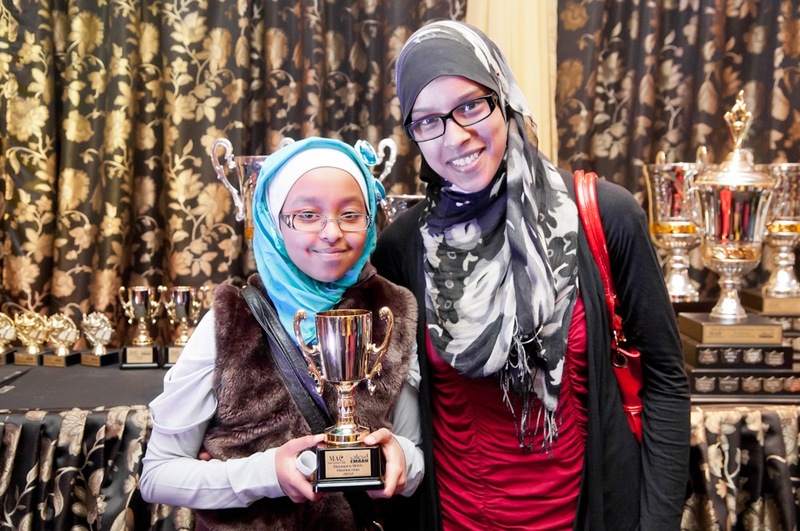 EMAAN provides great scholarships to the students who show an excellent achievement record. Academic awards will be offered to all students who will graduate in 2013-2014. 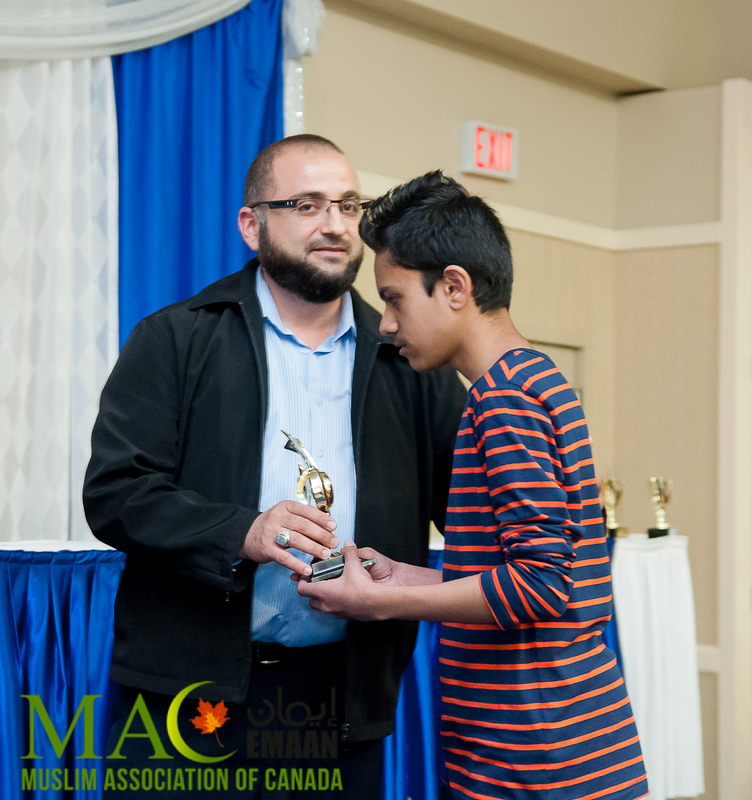 Scholarships for post-secondary education and Umrah Tours (in the process) are awarded to select EMAAN students. 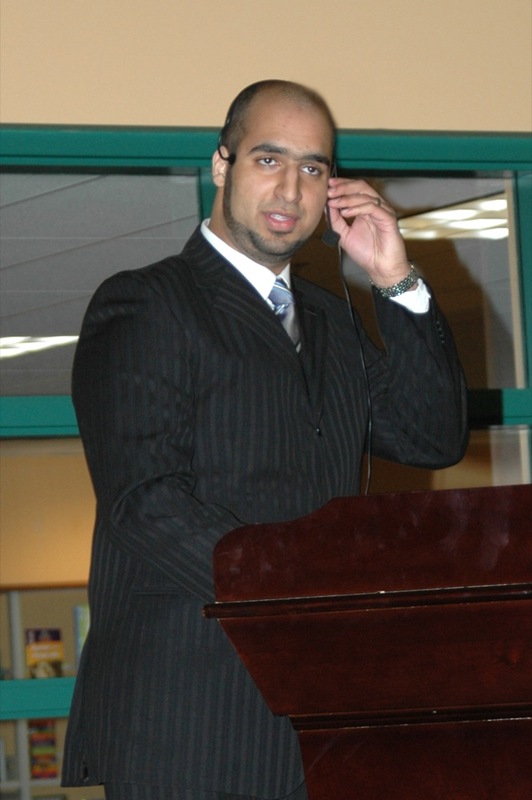 Overall, EMAAN is a program that strengthens our Canadian heritage and represents our multicultural Muslim community.